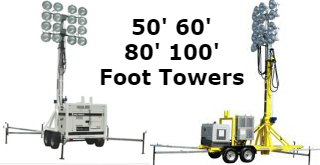 Bossltg is a Specialty Manufacturer/Supplier of Portable “Special App” Light Towers for Construction, Industrial, Oil & Gas and the Offshore Marine Industries, worldwide. 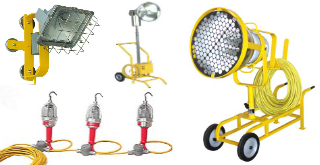 We are also the leading ” Single Source “supplier of UL Compliant Explosion Proof portable lighting and temporary electrical power distribution products that trade contractors’ depend on to service these critically demanding industries. Boss Founders have over 40 years of design, manufacturing and electrical assembly experience with Accredited Production Certifications that include having on staff Certified Welders, Electricians and Diesel Engine Mechanics. 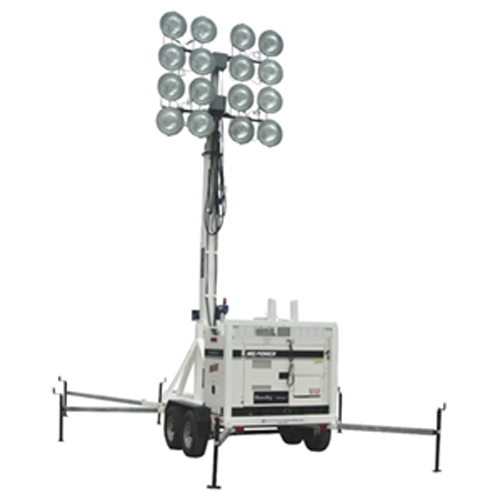 Our current team of administrators are UL Certified Portable Lighting and Electrical Distribution educated and trained to produce the lighting and electrical products offered by Bossltg. Bossltg wants our clients to understand that we offer an Emergency Response Service, 24 hours a Day. Bossltg offers free Tech assistance to clients that require design recommendations for Special Applications. 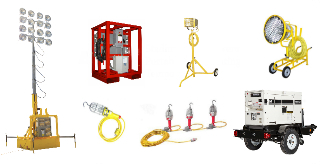 With this free assistance clients receive confirmation of pre-approved individual component and electrical code assembly compliance to all UL and OSHA regulatory standards. Boss invites project planners, engineering managers and cost estimators to contact Boss for free project costing assistance. 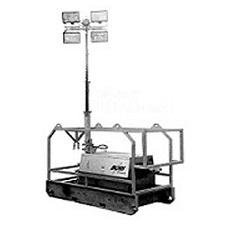 Bossltg is a Single Source Provider of Portable Lighting and Temp Power Products. Having Boss as a business partner ensures our clients of having available a diverse selection of industrial Lighting and Electrical Distribution products. Most importantly, clients will have the confidence in knowing that they are working with a professional UL Certified experienced provider that has the working knowledge to provide answers.